Ease. That’s the first word that comes to mind when I think of Costa Rica. Not because life there is easy, but because the Costa Ricans make it effortless. How? Through their mindset and attitude. 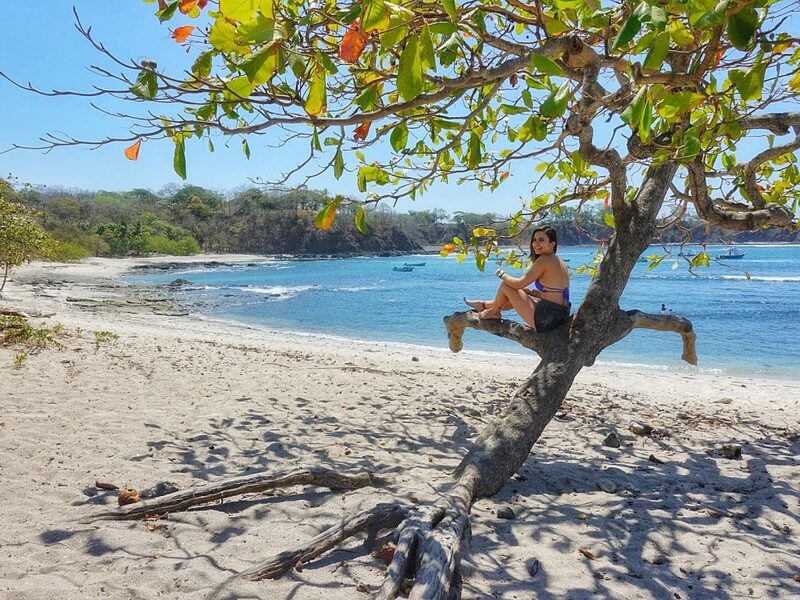 You may have heard of the very popular Costa Rican phrase, Pura Vida, which translates to “pure life.” It’s also how Costa Ricans say hello, goodbye, or even describe one another. Although I was initially skeptical, I quickly fell in love with the philosophy rooted in the words that are so frequently used by locals and expats alike. My time in La Fortuna and Nosara reminded me that life does not need to be as complicated as we make it out to be, that you can be happy with exactly what you have: the body you’ve been given, the socio-economic situation you were born in, and the environment that surrounds you. 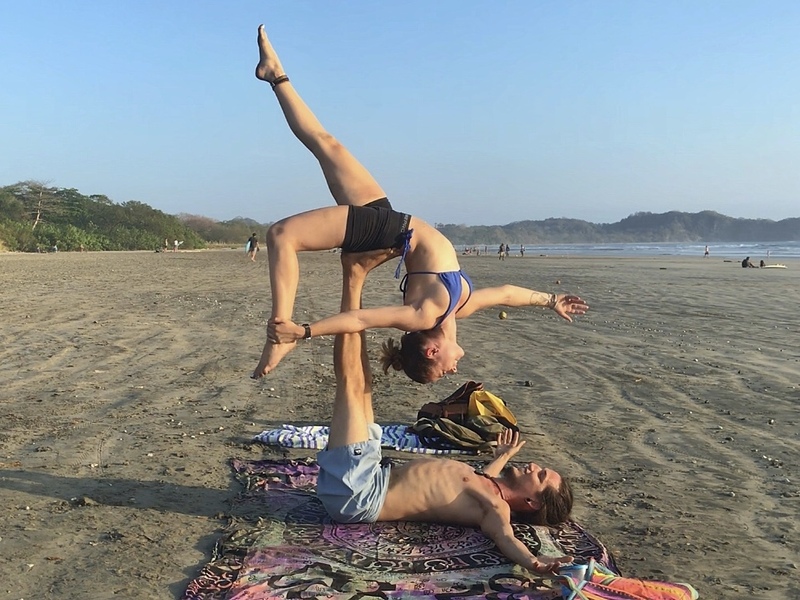 My first gut reaction was to assume that Pura Vida was just a marketing strategy, so I did some digging by asking Costa Rican bartenders, waiters, yoga teachers, and even people on the street for their honest opinions on the matter. After speaking with several Ticos (Costa Ricans), I’ve understood that while some businesses definitely milk it as a slogan, Pura Vida is still very much a philosophy that’s an inherent part of the country’s culture. In short, Pura Vida is a way of seeing the world: with simplicity, no worries, optimism, and positivity. It’s being happy with where you are at in the present moment, and feeling life as precious for exactly what it has served you. Costa Ricans make do with what they have, and not only that, they strive to make it beautiful. It’s possible to be happy while also working towards betterment, and this was apparent in the country’s Pura Vida philosophy, which manifests into their incredible economic progress, conservation efforts, and the general happiness and friendliness of the locals. I believe this outlook has made Ticos the type of people who will take their shirt off their back to help you, who value time infinitely more than money, and cherish precious moments of shared experience – even with strangers. I cannot tell you how many times people took the time to greet me, have genuine conversations, and even invited me to join them to watch the sunset, do yoga, and eat a meal. Costa Rica has been consistently ranked as one of the happiest countries on earth, and for good reason. In addition to having a relatively stable economy (it’s often referred to as the “Switzerland of Latin America”) and being world leaders in sustainability and conservation, Costa Rica is geographically stunning. The country has enviable lush green areas and a vast amount of wildlife, as it just so happens to contain almost 6% of the world’s biodiversity. Part of the Pura Vida philosophy entails cultivating a connection to the Earth and nature. 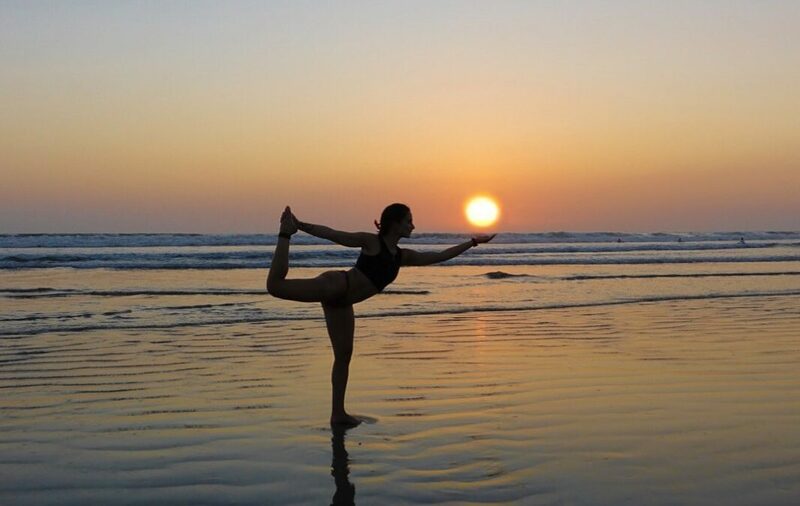 Costa Ricans have a unique appreciation for nature, and it shows in the many ways they’re consistently involved with it: surfing in the morning, going to the beach to watch the sunset, taking walks through the forest, and so on. Not only that, many Ticos and local businesses are hyper-conscious of the effects that the environment has on the community, and work together to protect and preserve its balance. For example, Olas Verdes, the hotel I stayed in Nosara, produces about 20% of its own electricity and has a Sustainable Tourism Certification. Nosara is full of hotels and restaurants that honor sustainable practices, as well as organizations to preserve the environment and conserve nearby wildlife. As my Tico friend wisely said: “what you do to the Earth, you do to yourself.” This awareness of the environment is unparalleled to other places I’ve visited – no wonder they live happier, healthier, and longer lives than most of the world! During my time there, I found myself more present in the moment and enjoying the simplicity of life, and that indeed begins with understanding the influence that nature has on us. 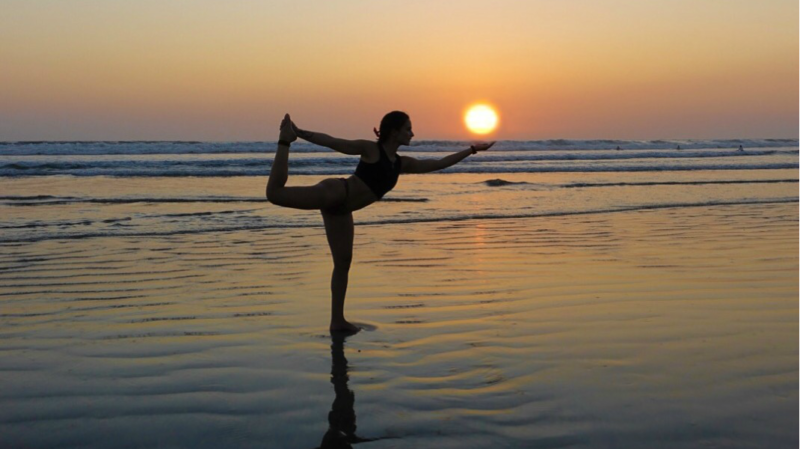 My Pura Vida means serendipitously making friends with your yoga teacher, who instantly invites you to be a part of his world. It is watching a blood orange sun plop into the Pacific Ocean, surrounded by human beings who shine from an equally radiant light. My Pura Vida means having nowhere to be. Yes, you have concerns, but they are not here in this present moment. This philosophy asks us to savor the joy and happiness that life constantly gifts us, to recognize that you have everything you need right now. You just have to remember it, to see it, to allow yourself to feel it. Pura Vida is laughing until your cheeks hurt. It’s manifested in the conversations where you speak and you know the person you’re giving your words to is listening. It’s giving your time, attention, and space to someone who reciprocates it. It’s living life, at its purest, at its simplest, with people who matter. This is my Pura Vida. My Pura Vida is to keep digging and digging and digging within myself to reach, find and sustain happiness Celinne.